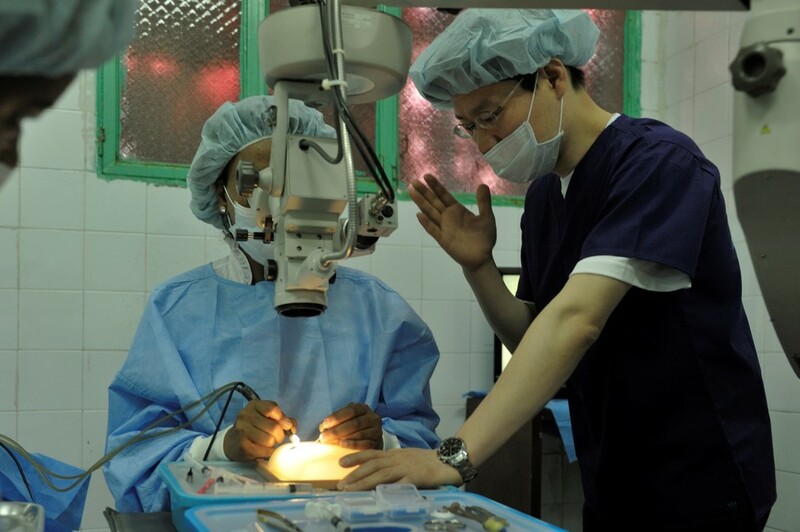 Vision Eye Camp provides ophthalmic treatment and surgical services, giving the chance of immediate vision recovery to those living in countries with underdeveloped medical infrastructures. Poor vision is the result of uncorrected refractive errors such as myopia, hypermetropia, astigmatism, and presbyopia. Refractive errors are the second leading cause of visual impairments globally. The donation of glasses would provide those living with visual impairments caused by refractive errors a second chance. Vision Care provides ophthalmic training. 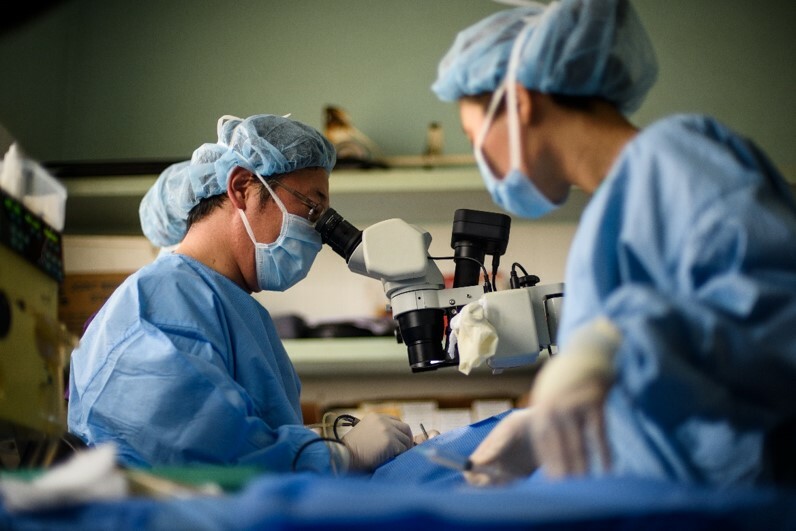 We perform outpatient surgeries with local ophthalmologists, ophthalmic nurses, and opticians during Eye Camp, in order to enhance the capabilities of local medical teams. We also provide regular training courses for them such as Phacoemulsification Training Course (PTC), Surgical Ophthalmic Nurse Training Course (SONTC), and Ophthalmic Technician Training Course (OTTC). 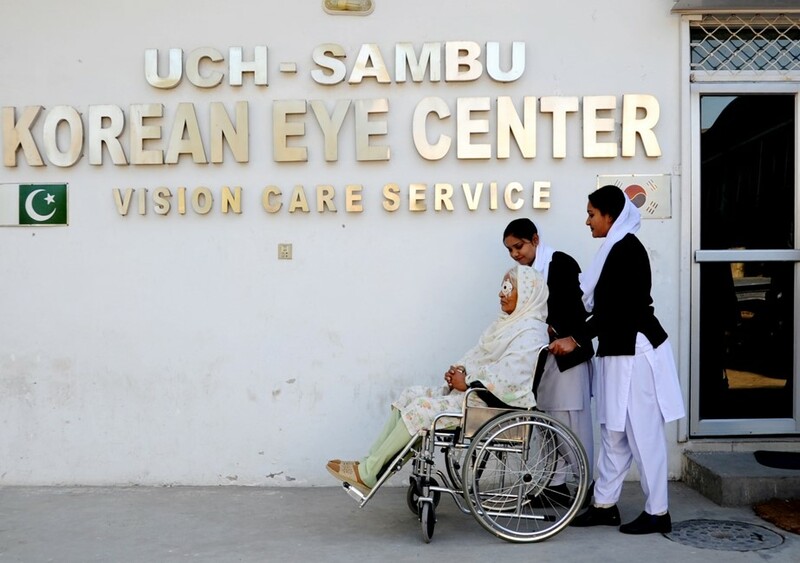 Vision Care supports ophthalmic hospitals in developing countries in order to improve the skills of local ophthalmologists and quality of ophthalmic services. The organization also supports the sustainable implementation of blindness prevention projects. 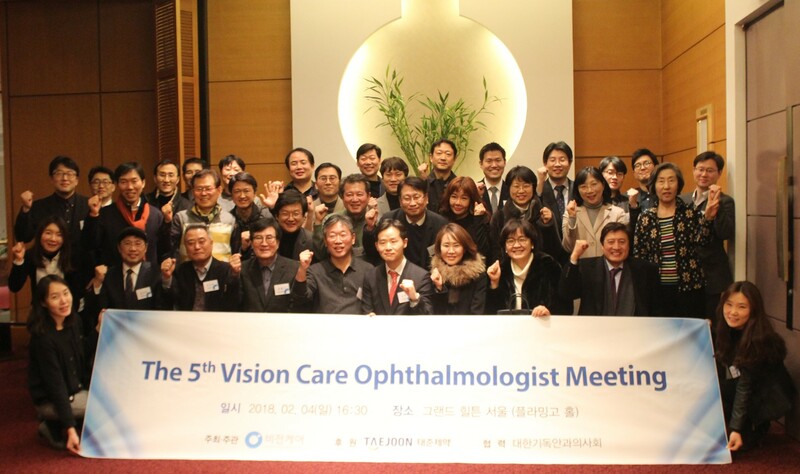 Vision Care cooperates with Korean society and local government organizations for our projects. 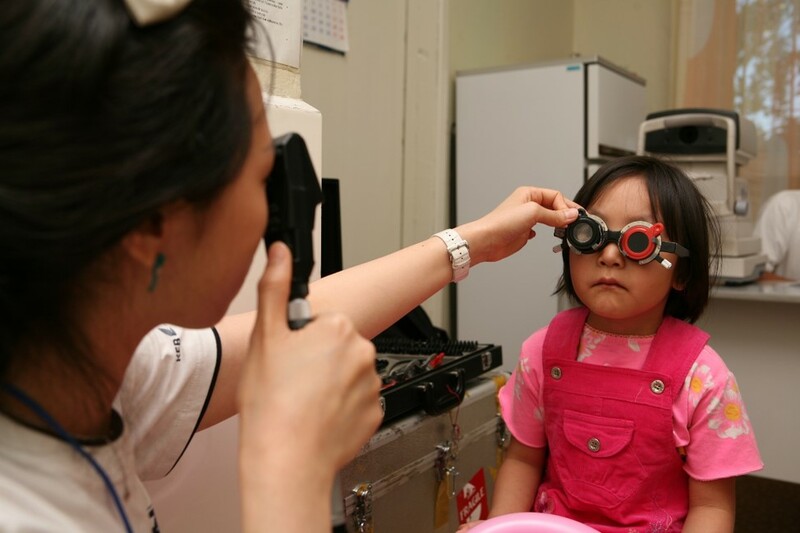 Eye doctors we meet at our Eye Camps fly to Korea to provide an update on their patients and to learn from other doctors at our Vision Care Ophthalmologist Meetings.